The last thing patrol cop Kate Prospero expected to find on her nightly rounds was a werewolf covered in the blood of his latest victim. But then, she also didn't expect that shooting him would land her in the crosshairs of a Magic Enforcement Agency task force, who wants to know why she killed their lead snitch. The more Prospero learns about the dangerous new potion the MEA is investigating, the more she's convinced that earning a spot on their task force is the career break she's been wanting. But getting the assignment proves much easier than solving the case. 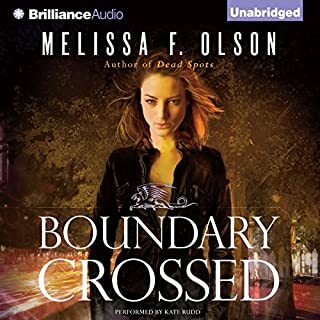 After her twin sister's brutal death, former US Army Sergeant Allison "Lex" Luther vowed to protect her niece, Charlie, from every possible danger. Then when two vampires attempted to kidnap the child, it quickly turned into a fight to the death - Lex's death, that is. Sabina Kane doesn't really fit in. And being an assassin doesn't help matters. But she's never brought her work home. Until now. Sabina's latest mission is uncomfortably complex and threatens the fragile peace between the vampire and mage races. As she scrambles to figure out which side she's on, she uncovers a tangled political web, some nasty facts about her family, and some unexpected new talents. Any of these things could be worryingly life changing, but together they could be lethal. This is an anthology edition of the Kinsmen Universe, which includes Silent Blade and Silver Shark, plus a new short story. Family is everything. Talent is power. And revenge is sweet. In a distant, future world Kinsmen - small powerful groups of genetically and technologically advanced families - control vast financial empires. They are their own country, their own rulers, and their only limits are other Kinsmen. The struggle for power is a bloody, full-contact sport: in business, on the battlefield...and sometimes in the bedroom. Jane Yellowrock is the last of her kind-a skinwalker of Cherokee descent who can turn into any creature she desires and hunts vampires for a living. 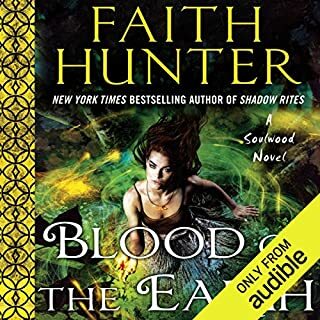 But now she's been hired by Katherine Fontaneau, one of the oldest vampires in New Orleans and the madam of Katie's Ladies, to hunt a powerful rogue vampire who's killing other vamps. 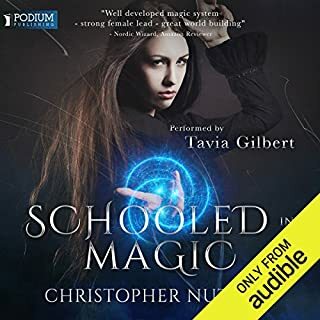 In a world where magic is the key to power and wealth, Catalina Baylor is a prime, the highest rank of magic user, and the head of her house. Catalina has always been afraid to use her unique powers, but when her friend’s mother and sister are murdered, Catalina risks her reputation and safety to unravel the mystery. But behind the scenes, powerful forces are at work, and one of them is Alessandro Sagredo, the Italian prime who was once Catalina’s teenage crush. 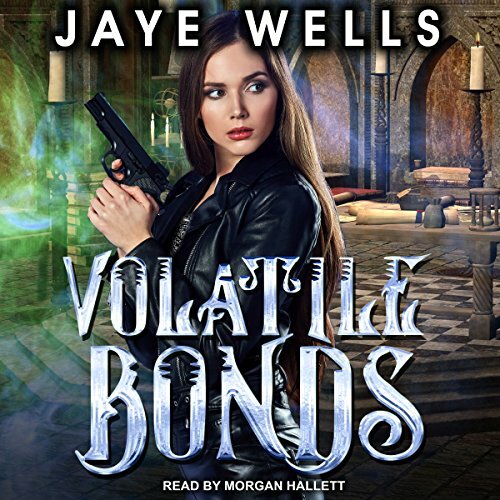 When the Magic Enforcement Agency is called out to the scene of a dirty magic lab explosion, a body with a bullet wound is found in the smoldering ruins. 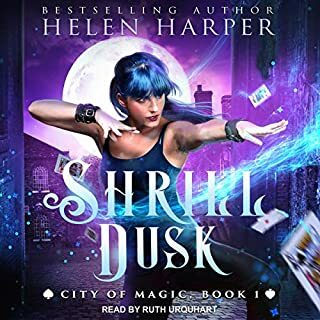 As Detective Kate Prospero and her partner, Special Agent Drew Morales, hunt down the killer, they uncover evidence that a dangerous new coven may be operating in the Cauldron. It's not long before the bodies start piling up, and the heat is on for the team to make an arrest. Solving the murders will require unraveling dangerous alliances between the city's dirty magic covens. And if they're not careful, the new complexities of Morales and Prospero's own partnership threaten to make a volatile situation downright deadly.